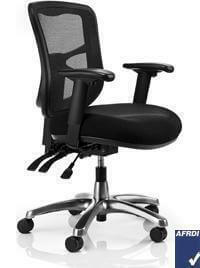 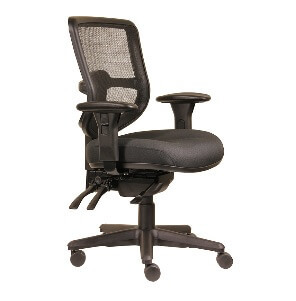 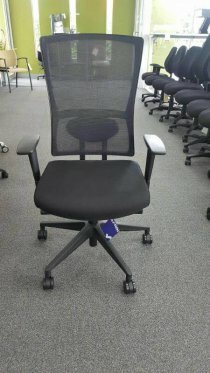 The DAL Swift chair’s exceptionally comfortable seat and supportive mesh back more than matches it’s modern good looks. 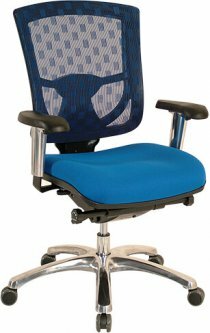 The DAL Swift chair’s exceptionally comfortable seat and supportive mesh high back more than matches it’s modern good looks. 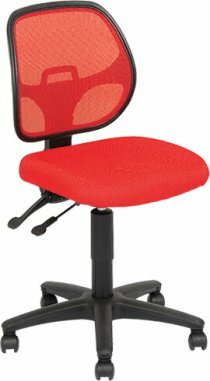 The heavy duty 3 lever mechanism, back height and lumbar adjustment promotes an ergonomically correct seating position with ease.